Our readers are getting stuck into their local archives since we started the Copenhagenize Subversive Bicycle Photos series. 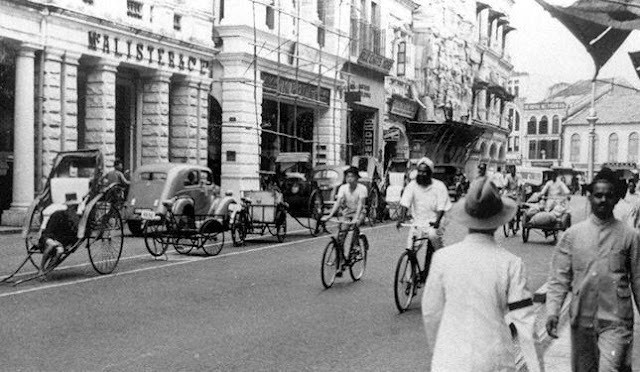 A secret gallery of historical photos showing the role of the bicycle in our cities around the world. In this latest installment our reader Tom has provided us with a bundle of subversive imagery from Singapore. As ever, please don't let this get out. You should view this page from a proxy server in Kazakhstan and remember to delete your cache when you're done. And whatever you do, DON'T peruse the previous galleries from other cities. Seriously. General Motors is probably tracking our movements. We know what they did to the streetcar culture in America and what they're trying to do to cycling from the previous post here on the blog. 1953. 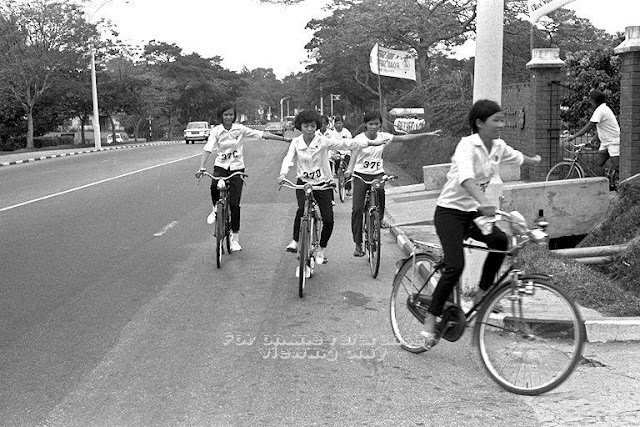 "Cyclists during the 'Safety First Week'". Link to archive. 1939. 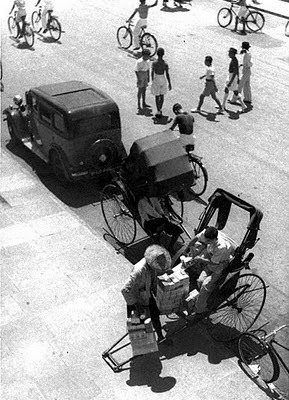 "Street scene at Battery Road, Singapore, featuring pedestrians and various modes of transport at the time: motor cars, trishaws, rickshaws and bicycles". Link to archive. 1971. "About 200 cyclists from various schools took part in a safe cycling rally by the National Safety First Council. Six girls from Changkat Changi Secondary School were among them". Link to archive. 1960. 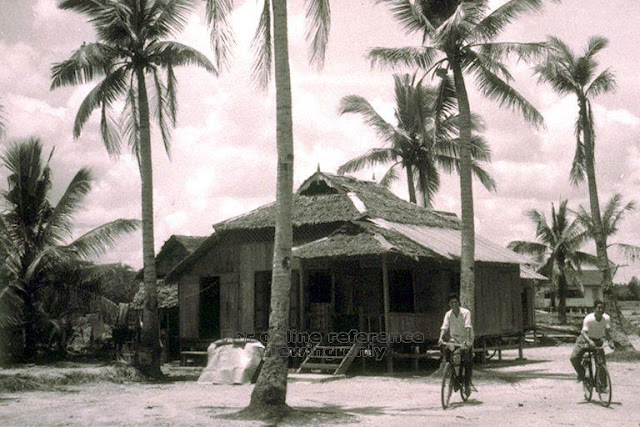 "The bicycle - an important transport form in the villages". Link to archive. 1946. 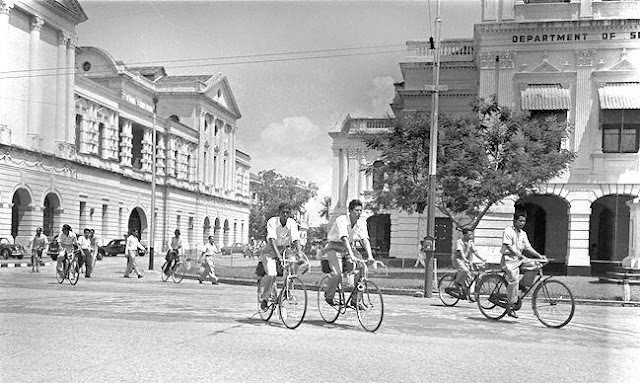 "Different modes of transport in Singapore Town". Link to archive. 1977. 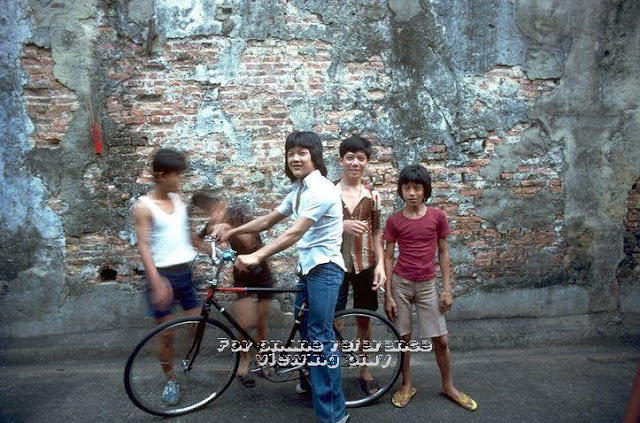 "Gang of boys pose with bicycle in Johore Road side lane". Hairdo is fantastic. Link to archive. At left: 1980. 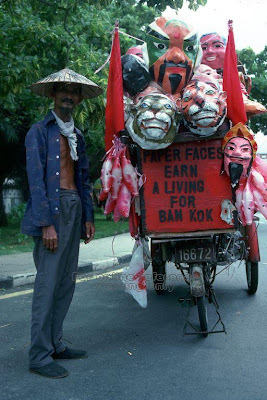 "A mask maker named Buankok sold his masks and artefacts all over Singapore on his three-wheeler". Link to archive. At right: 1976. 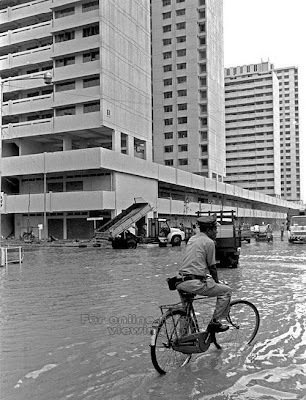 "Telecoms worker cycling through the flood to send a telegram". Link to archive. At left: 1946. 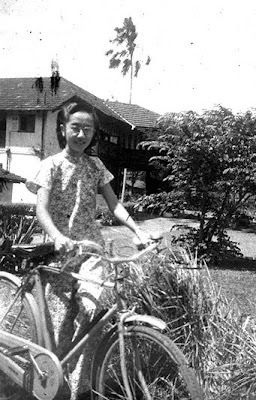 "Young lady with a bicycle". Link to archive. 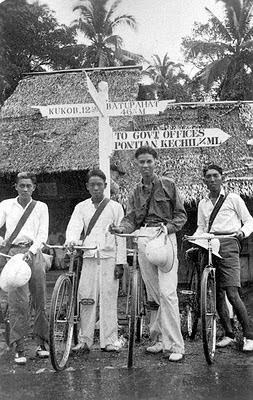 At right: 1941: "Cyclists on an outing." Link to archive. 1938. 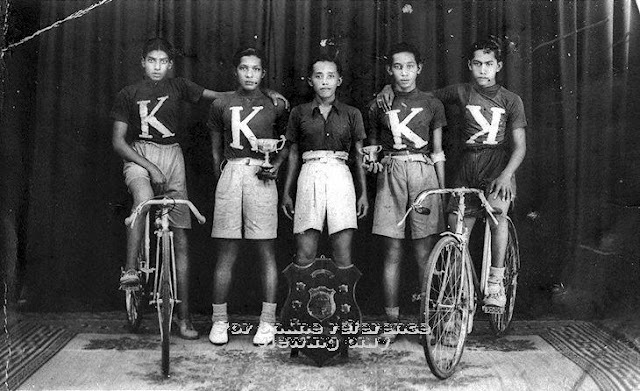 "Group winners of the "Cycle Road Race"". Link to archive.